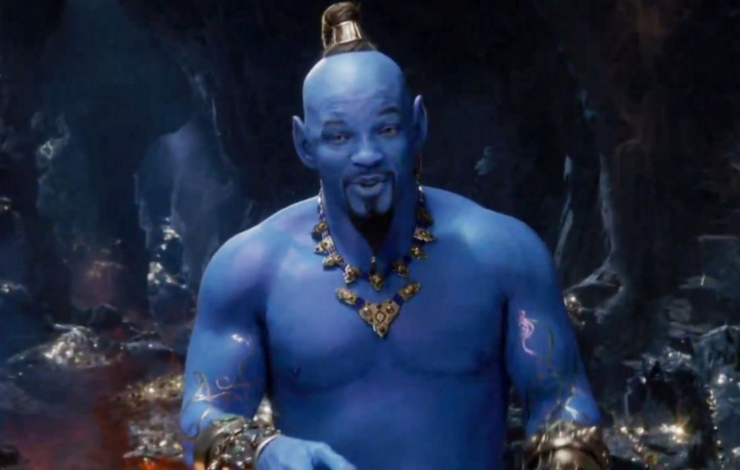 You ain’t never had a friend like Will Smith as the Genie, who made his big blue debut in Disney’s newest Aladdin teaser. The newest trailer gives fans a closer look at the latest live-action Disney remake, which features some memorable scenes recreated from the original animated classic. Disney’s Aladdin will open in theaters on May 24th. Check out the new footage here! Marvel’s Black Panther picked up two awards at the 61st Annual Grammy Awards over the weekend. 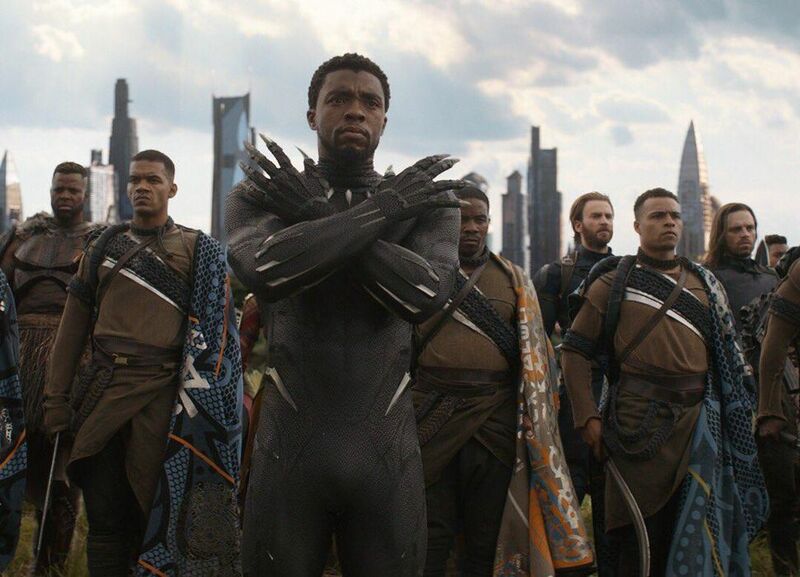 During the ceremony, the film won Best Score Soundtrack for Visual Media and Best Rap Performance for the song “King’s Dead.” Black Panther was nominated in eight categories overall. Filmmaker James Cameron has revealed the official working title of the upcoming Terminator reboot. 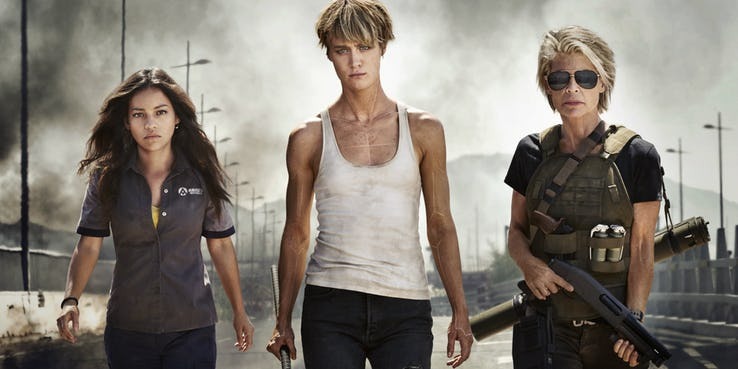 The film, currently titled Terminator: Dark Fate, will immediately follow the events of Terminator 2: Judgment Day. The latest installment of the Terminator franchise hits theaters on November 1st. Netflix has released a new teaser for the upcoming comic book drama The Umbrella Academy. The footage introduces the villains Hazel and Cha Cha, time traveling mercenaries played by Mary J. Blige and Cameron Britton. 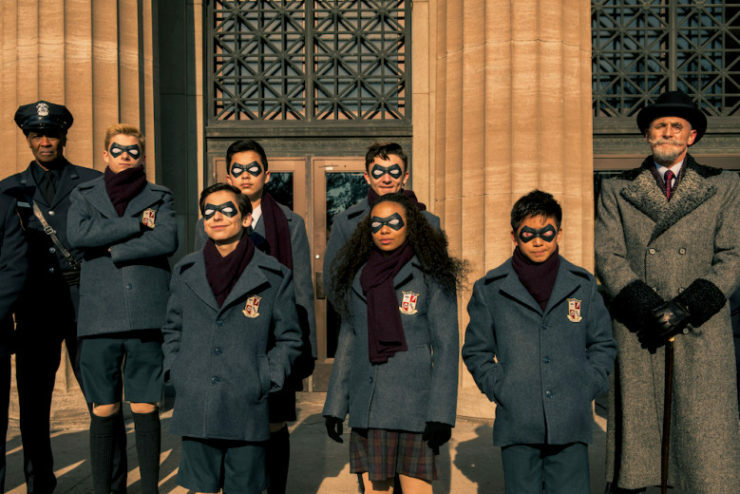 The Umbrella Academy premieres on Netflix on February 15th. Netflix Officially Axes Marvel's Jessica Jones and The Punisher, Dune Reboot Sets Release Date, and More!